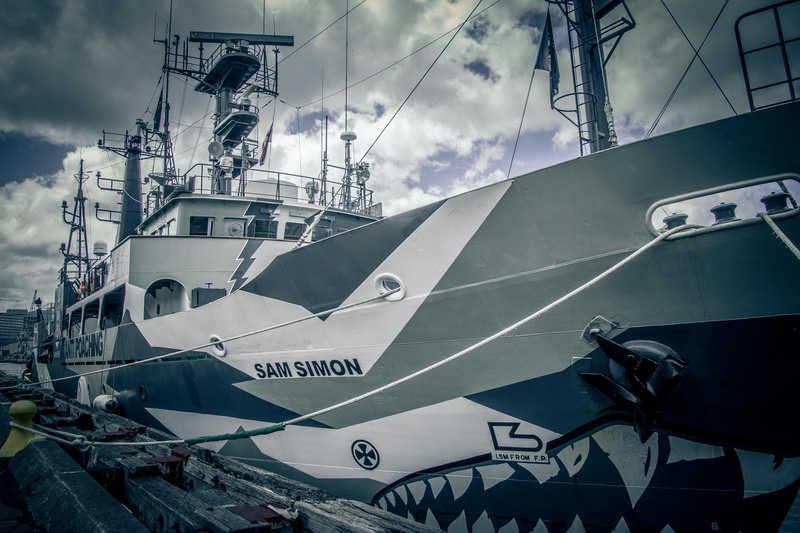 The Sam Simon was previously the Seifu Maru, a Japanese whaling ship. Renamed, she is now part of the Sea Shephard fleet and campaigns against whaling and other poaching. Categories: Photography, Why Wellington | Tags: wellington | Permalink.